Based on dual-system operations with Tsinghua University's Office of Technology Transfer, Tsinghua Holdings Co Ltd strives to build up an innovation & entrepreneurship system which integrates chains of innovation, industries and capital, upgrades and transforms talents, technologies and resources, and coordinates the development of incubation, investment and operations. It helps people start their own business more easily, so that entrepreneurship becomes more normal, and stimulates the growth of mass entrepreneurship and innovation. 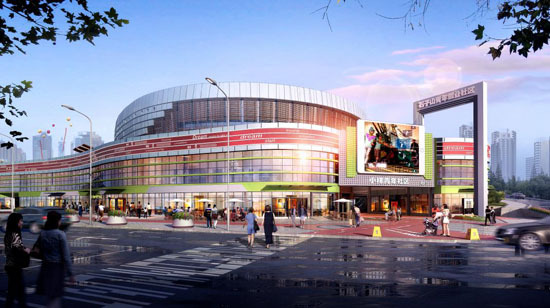 ● Tsinghua Holdings Co Ltd's journey for innovation and entrepreneurship began in 1994, when it started to build the Tsinghua University Science Park, the largest university science park in the world. It took the lead in proposing a science and technology services system with eight elements, including government, industry, university, research, finance, intermediaries, trade and media. 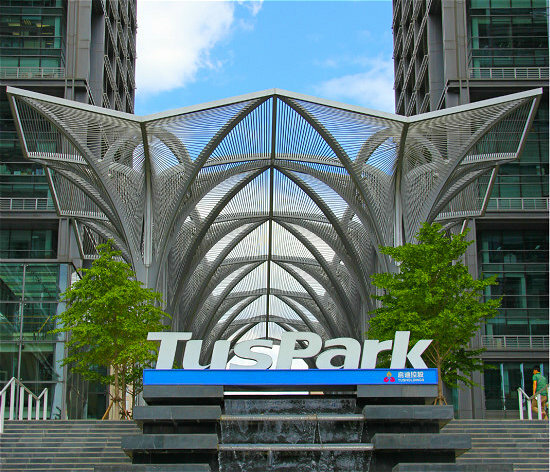 ● Tus-Holdings Co Ltd has operated science parks and incubators, homes to more than 5,000 enterprises, in more than 50 cities and regions. Over 3,000 patents have been applied for every year. It has also set up innovation bases in other countries such as US, Spain and Israel. 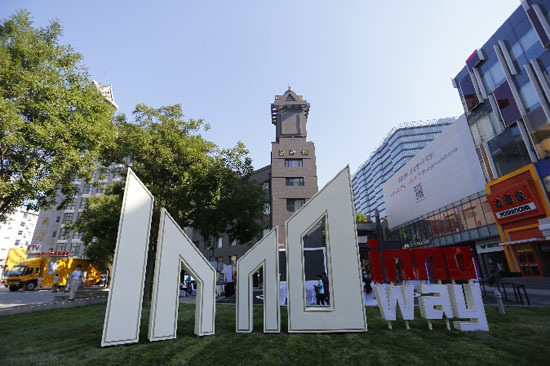 ● Tsinghua Technology & Innovation Holdings Co Ltd participates in operating and managing China's first entrepreneurship street, Zhongguancun Inno Way, featuring large-scale early-stage innovation and entrepreneurship elements. It has gathered 40 organizations offering entrepreneurial services and incubated 2921 entrepreneurship teams of which 1038 have obtained financing of more than 27.7 billion yuan ($ 4.02 billion). ● Tsinghua Technology & Innovation Holdings Co Ltd built the Creative Young Community, the first entrepreneurship community in China, to create a mature entrepreneurship services chain. ● Shengjing Global Innovation Awards and International Startup Festival 2015 was held by ShengJing Group. ● Tsinghua Holdings Co Ltd has set up two funds of 500 million yuan and 2.5 billion yuan to support technological transfer and the industrialization of science and technology results. ● College students get support from Tsinghua x-lab, a university-based education platform designed to foster student creativity, innovation and entrepreneurship, with more than 20,000 students involving various activities. The platform has attracted more than 1,000 projects and an investment of more than one billion yuan has been put into startup projects. ● Uniting its subsidiaries, Tsinghua Holdings Co Ltd has established a DNA Fund and Seed Fund to support innovation and entrepreneurship education. Tsinghua University Science Park, the largest university science park in the world. The Creative Young Community, the first entrepreneurship community in China. Zhongguancun Inno Way, China's first entrepreneurship-themed street.